Need service? Choose one of these three way to contact Halton Hills Hydro to Request Service for your business Account. 3. Complete, print, sign and return the Commercial Account Application to Halton Hills Hydro. Move In Dates scheduled for weekends or holidays will be read on the first available business day after. Does the business Own or Rent the property? (A) I/We wish to enroll in the Pre-Authorized Payment Plan. (B) Do not include on payment plan. 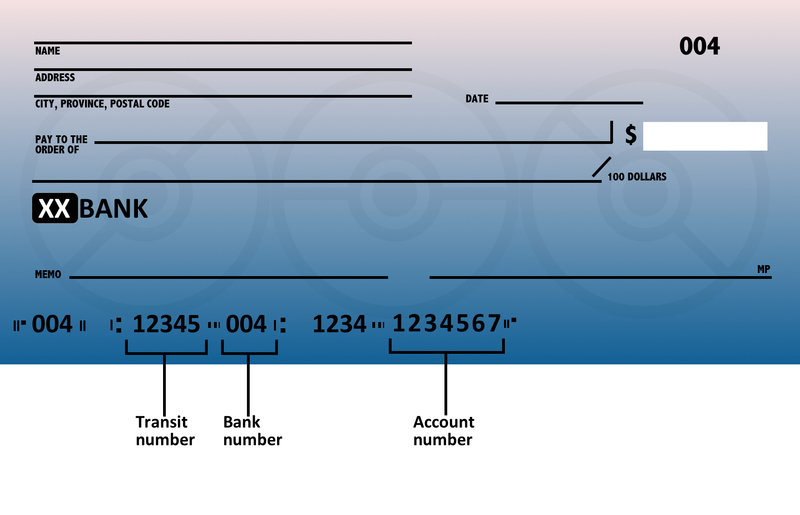 NOTE: For Option A, complete the banking information below or attach a void cheque along with this application form. Pre-Authorized payments are deducted from your bank account upon due date of your bill. Receive your hydro bill via email, and review your billing history online. Register now and your next hydro bill will be sent to the email address listed below. 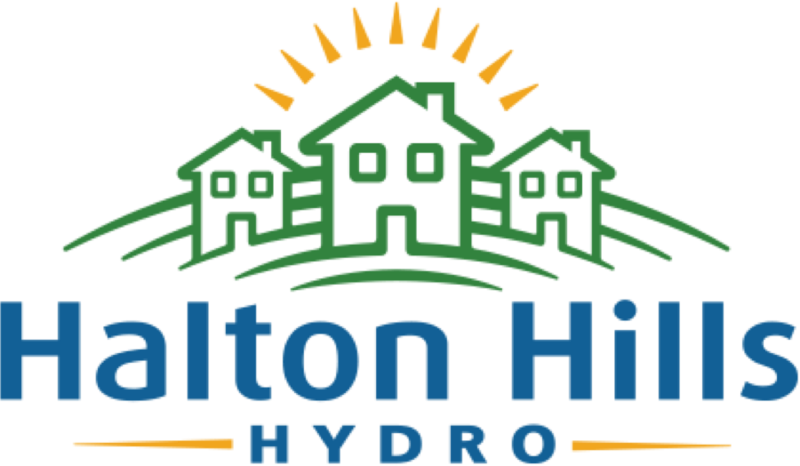 Halton Hills Hydro requires the payment of a security deposit from all customers who have not demonstrated a good payment history. Your security deposit will be on your first bill. To be exempt from this deposit, we require the following to be attached to this application or faxed to (519) 853-2621. NOTE: Reference must be provided in the same name as the applicant listed on this application. 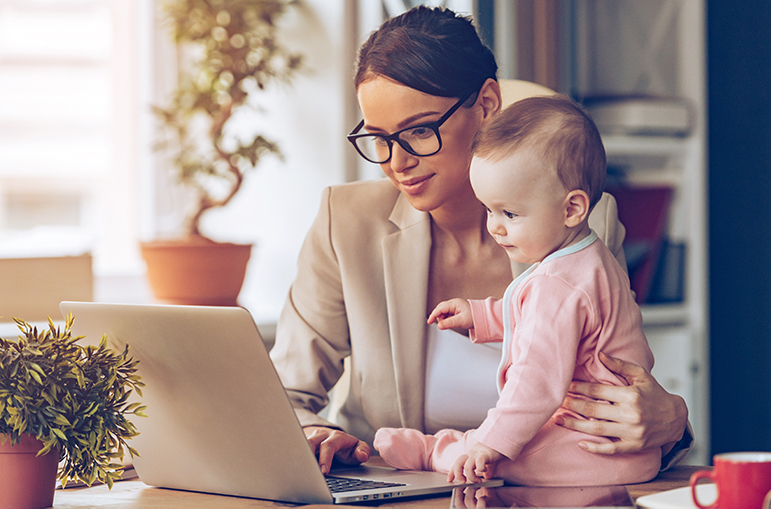 Five to Seven (5 - 7) years of good payment history is required, some of which must have occurred in the past twenty-four (24) months. Reference Letter from another electricity or natural gas utility in Canada. (Please fax reference letter to (519) 853-2621.) Note: The Business Name must match the current Business Name. I/We agree to accept Distribution Services from Halton Hills Hydro in accordance with their Conditions of Service and be bound by them as they exist and are subject to change. Halton Hills Hydro’s Conditions of Service may be viewed on our website at www.haltonhillshydro.com. If you are a tenant, the owner’s name and address will be used to provide notice in the event your service is disconnected. The owner may also be notified of your final billing date. Customers listed above and have signed below accept financial responsibility for the account and can access all account information. Also, by signing the below noted you are accepting the Residential and Commercial Contract Terms.